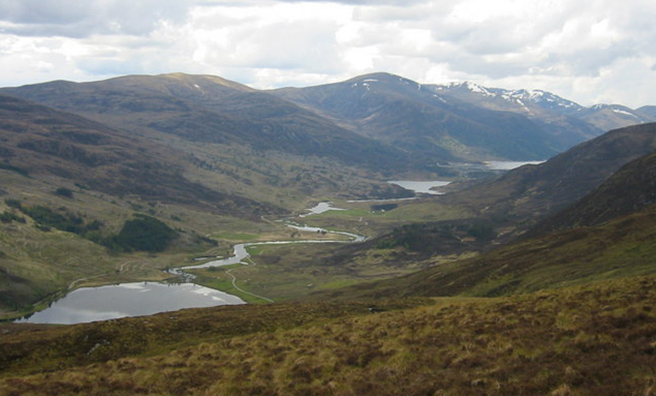 Part Three of Tom’s journey following Bonnie Prince Charlie’s trail at Glen Cannich, looking at some of the more puzzling aspects of those extraordinary months. Charlie was advancing towards luxury now as he met up with the wounded Locheil and Cluny MacPherson, who took the tired men to various hideouts before moving on 5th September to the specially prepared “Cluny’s Cage”. It was well provisioned with mutton, ham, minced collops and whisky, with a natural hearth for cooking and fireplace openings to let the smoke disperse invisibly round the structure. With servants and sentries and a soft dry couch for a bed, shoes on his feet and a new coat on his back, the Prince felt himself a King, eating well, sleeping and passing his days playing cards and enjoying the excellent company. They had a news service too, their spies reporting what was happening in the nearest enemy camp at Dalwhinnie. So far so good, in the extraordinary chain of events which had led the Prince to Ben Alder, the most secret of all his hideouts, where he lay in comfort from the 6th to 12th September. with the same lack of success. 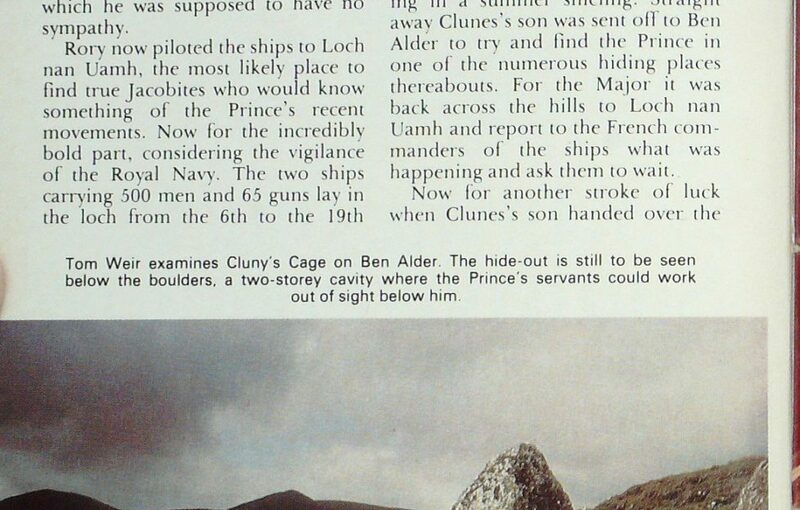 How they found the Prince was the bit of the story I have never been able to unravel, let alone the logistics of getting him from Ben Alder to a waiting ship which would have to run the gauntlet of the British Navy. The chain of events was even more extraordinary than I ever imagined. On the very day that Charlie arrived at Cluny’s Cage, 5th September, two French ships lay anchored at Loch Boisdale in South Uist, and had landed an armed force which was marching the three miles to Kilbride led by Commanders Warren and Sheridon who had been with the Highland army. It was the Laird of Boisdale they were seeking, a delicate mission since, officially, he was on the enemy side, but known to be sympathetic to the Prince. When the ships sailed they took with them a local man to act as pilot, one who had served the Jacobite cause, no doubt chosen by Boisdale. That pilot was none other than Rory MacDonald, one of the Uist men who had crewed the boat carrying Flora MacDonald and her serving maid Betty Burke to her home in Skye. The “maid” of course, was none other than the Prince in disguise. 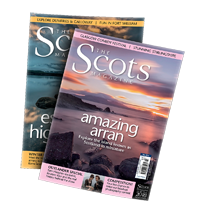 As for Boisdale himself, his part in the Prince’s escape to Skye in June can hardly be rated too highly though he steadfastly preserved his front of non-involvement, an invaluable way of serving a cause with which he was supposed to have no sympathy. 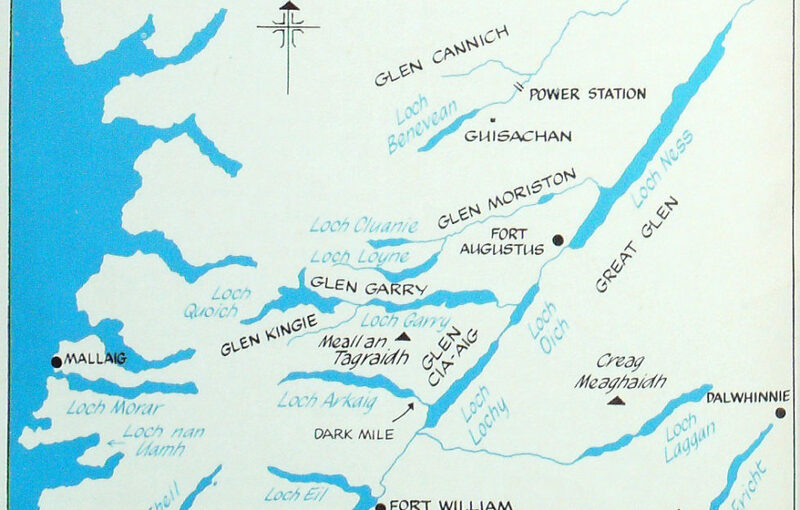 Rory now piloted the ships to Loch nan Uamh, the most likely place to find true Jacobites who would know something of the Prince’s recent movements.